This week’s edition of curated underappreciated marketing stories features some fascinating marketing strategy – from a 103 year old luxury automaker targeting women drivers for the first time in its history to McDonald’s in Sweden transforming Happy Meal boxes into virtual reality headsets. Along with Amazon’s brilliantly sneaky product launch for two new Alexa powered devices a story about the sad, slow decline of cereal sales — there are plenty of ideas to chew on in this week’s curated list of the most non-obvious and underappreciated marketing stories of the week! For several years now, the slow decline of cereal has been widely reported. 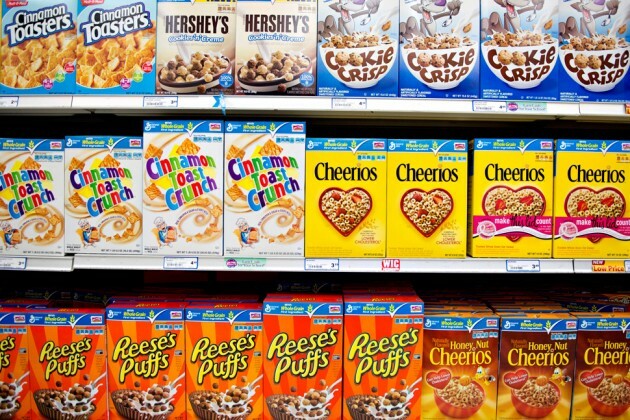 Despite nostalgia inspired boutiques like trendy “Cereal Bars,” the unfortunate fact is consumers are wary of carbs and often skipping breakfast entirely. As a new generation considers cereal, a powerful dislike of having to clean up afterwards may ultimately doom cereal sales as the product becomes an occasional indulgence rather than an everyday staple. 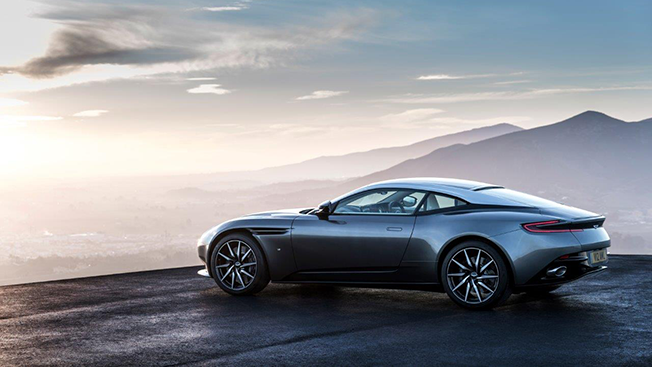 For the struggling brand, its latest announcement of the new DB11 at the Geneva Auto Show last week was another chance to talk about their year old strategy of targeting women drivers. Their new CEO Andy Palmer describes their prototypical customer as “Charlotte – a wealthy and attractive American woman in her late 30s.” Along with Harley Davidson, it is yet another example of a brand hungry to shed its masculine baggage and appeal to the other 50% of the market. And it’s about time. Earlier today Amazon unveiled two new Alexa devices using voice activation – the Echo Dot and the Amazon Tap. As a part of the launch, they limited ordering only to those Prime members who already had an Amazon Echo or Fire TV. Aside from limiting supply, this brilliantly sneaky beta strategy ensured the products were only available to those customers who were already familiar with the Alexa voice activation technology and rewarding existing Prime members before other customers. Several months ago Google made news with Cardboard, its low cost introduction to virtual reality. 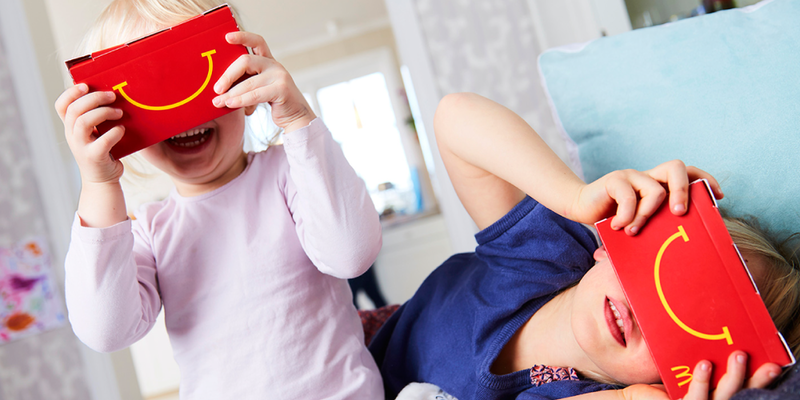 This week, McDonald’s in Sweden tried a similar effort to put virtual reality into the hands of the masses with its “Happy Goggles” effort. Each new initiative adds more legitimacy to VR and makes technology that is typically scary less threatening. Particularly when you have initiatives like Samsung partnering with 9 US amusements parks to launch virtual reality enabled roller coasters. A growing range of emotion based technology is pioneering new ways that devices and digital experiences can tailor themselves to how we feel. 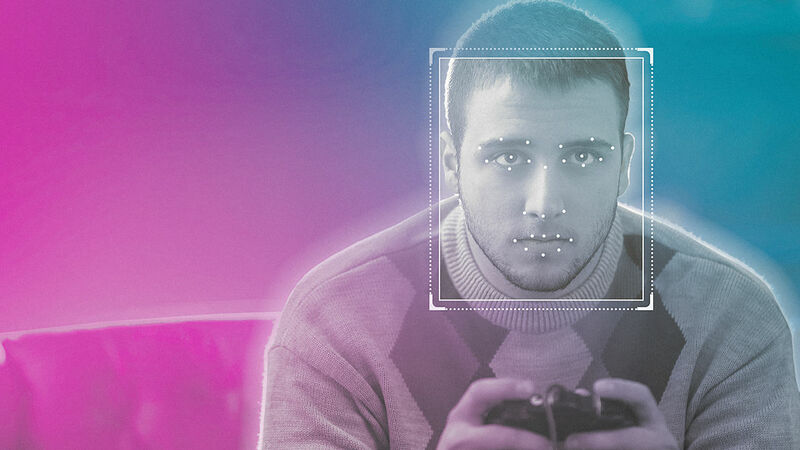 Like video games that track facial reactions or wearable tech that alerts us to our own mood. This data also opens up new opportunities for understanding consumers, promoting impulse purchases and generally understanding the role mood plays in consumer behaviour. 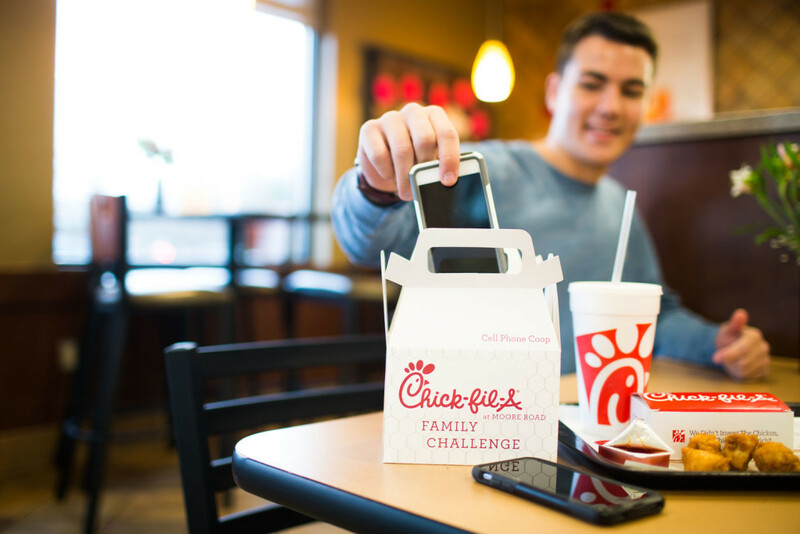 Could you avoid checking your phone for an entire meal? A group of store owners are offering diners a free ice cream cone as incentive if they can do it. As restaurants around the world struggle with an overall increase in average dining time thanks mostly to selfies and posting food photos on Instagram, more are likely to turn to ideas like these to get consumers to focus on the food … and get in and out faster in the process. I had the good fortune to see Jay practice his keynote speech for this book nearly a year before it was published – and you could tell it was going to be great. Now that I have read it, I’m sure it is. 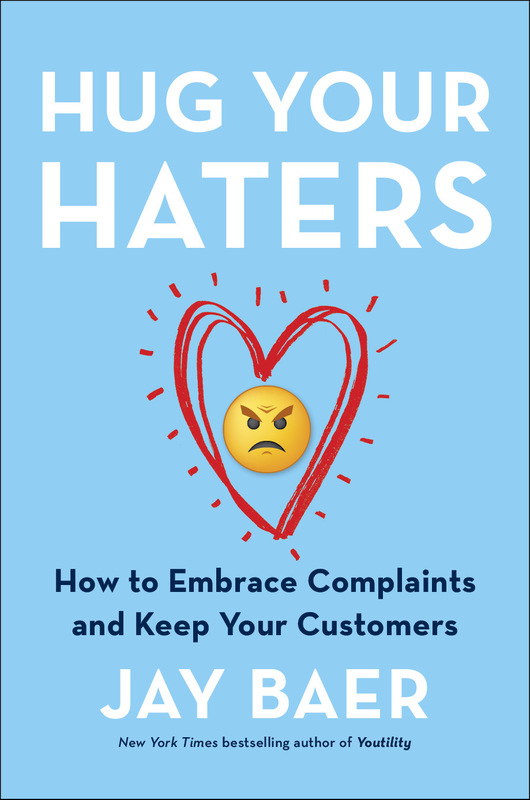 Continuing in the intellectual tradition from his last book Youtility of providing amazingly useful ideas boiled down into easy to implement steps, the premise of this book is defiantly simple: embrace the people who actively hate you. It can be hard advice to take, but this wonderful book is filled with unexpected stories of brands building powerful loyalty, people having transformative experiences and perhaps even the hidden secret to making you a happier person. Embracing hate is hard. Read this powerful book to show you how and why learning how to do it may be the most important communications commitment you make this year. 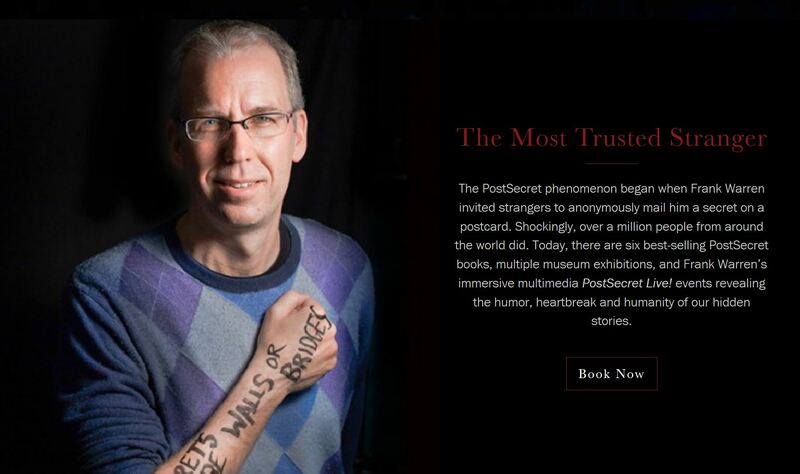 Seeing Frank Warren, the unassuming creator of PostSecret, host a live event is a memorable experience. He has often been called “the most trusted stranger in the world” for his ability to encourage people to open up and share secrets they have never told anyone else. For years he has been touring college campuses, but now the secrets scrawled on postcards that millions have mailed to him form the basis for a new theatrical show and it looks amazing. Rather than recommend just another business conference, this week I’d like to share the site for this event and experience – along with my heartfelt suggestion that you try to see the show or one of Frank’s live shows at least once. It is bucket list worthy. Every week I review hundreds of articles to curate the best stories of the week – and share some quick insights about why they matter for business and marketing. I call these “Non-Obvious Insights” and this is the fourth week I am sharing them. If you would like to see these insights a FULL 24 HOURS before anyone else, please join my email subscriber list here to get the insights every Thursday directly in your email inbox!